2042: ART ON THE STREET: 2042 - this weekend only! Hurry down to 2042: art on the street this weekend! 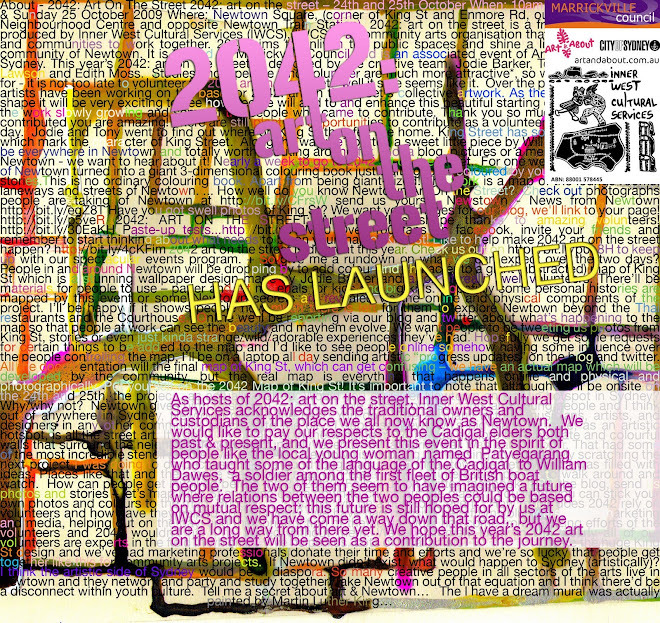 from 2042 art on the street on Vimeo.